Samiyam, Hudson Mohawke, Suff Daddy, Dj Pandaj , Kankick and more. 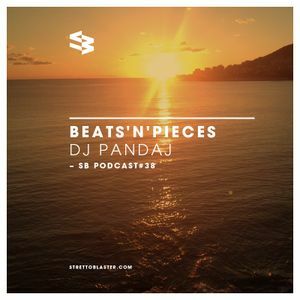 DJ Pandaj from Milan brings you some dope beats and interesting pieces, to set your system on fire. Once done, please give the lighter back to those cool cats at www dot strettoblaster dot com, thanks.